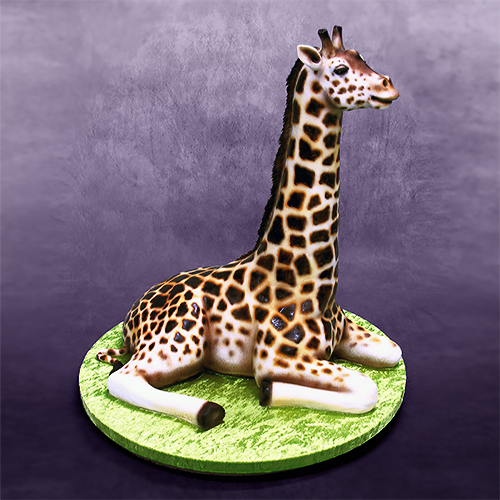 In this article I want to outline the main steps I took to make a 3D giraffe cake a while ago. More importantly, I want to share the process that is used so that you can apply it to other 3D cakes of this nature. This cake was actually made a very long time ago but I use the same technique for a lot of different 3D cakes. I do not have step by step photos for the process of the cake (since it was made a long time ago), however I will try to show and explain as much as I can with drawings. 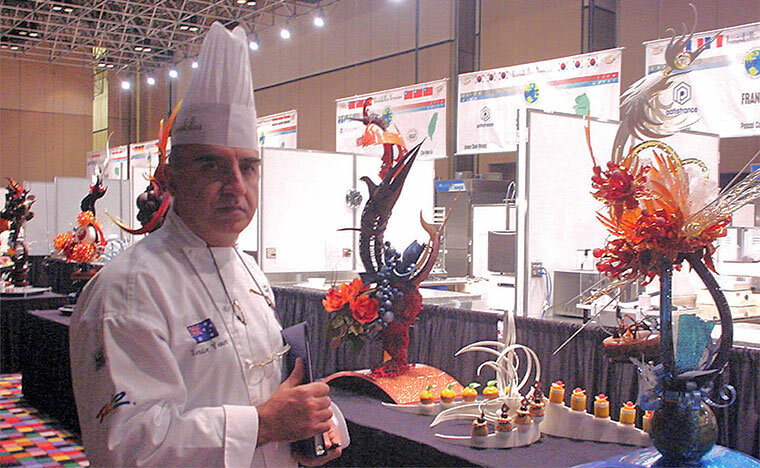 The detail in the head is primarily the result of a method that involves shaping a basic form, coating it with a chocolate layer, and then adding a layer of “mixed cake” over the chocolate. This final layer of mixed cake allows for sculpting and modelling with more detail. It would be very difficult to try to “carve” a cake into a detailed form for the head, especially when it is quite a small area. So using mixed cake to shape the head in more detail works pretty well. Ultimately, the ideal type of consistency you would want when working with any modelling material, is something that is pliable, responsive and strong enough to hold and keep its position. For example, something like artists modelling clay, or even children’s Playdoh is pretty good. So what about when it comes to cake? Well, there is a way to create a Playdoh-like material, with cake. If you take a layered cake (sponge and ganache), and just mix and knead it until the sponge and the ganache are completely mixed together. What you end up with is a paste that you can use to model and sculpt certain areas of your cake. Due to the butter content in the ganache (specifically referring to layered mud cake), if you put this mixed cake into the fridge for a while, it will get pretty hard. On the flip side, if you knead it and play with it too much in your hands, the butter will melt and it will get too soft to work with. So as long as you can maintain the right balance and keep it within that optimal range in temperature, you can use this mixed cake to get quite detailed with your modelling. 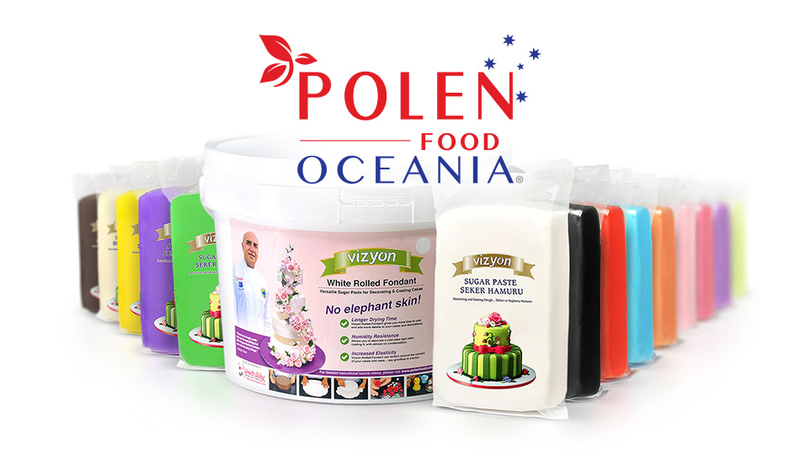 Try not to use this mixed cake paste too much on the cake because although it is technically still “cake”, it has lost the texture of a typical cake so someone might bite into a big chunk of textureless cake which may not be the best eating experience. All the small air bubbles in the sponge have been squished out so when someone eats it, it may feel like they are eating a paste or an under baked sponge or something like that. Because of this, it should only be used where necessary and in small amounts. Please note: This method will only work with cakes that have a hard setting cream layer and a heavier type of sponge. 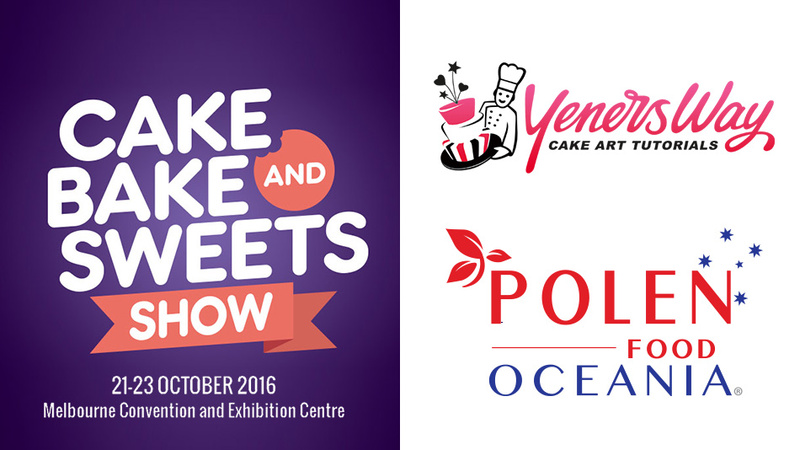 For example, butter sponge with butter cream, or mud cake sponge with ganache. It may not work as effective with a softer type of sponge. Another thing that I should mention is that this cake paste is not really for the tiny little parts. The ears, horns, eyes and nostrils are still created with fondant, after the head is coated with fondant. I would say that mixed cake is more for the smaller parts of the cake shaping stage, rather than the final detailing stage. Sometimes when making a cake, there are certain parts that are susceptible to collapsing or deforming when the cake settles at room temperature. 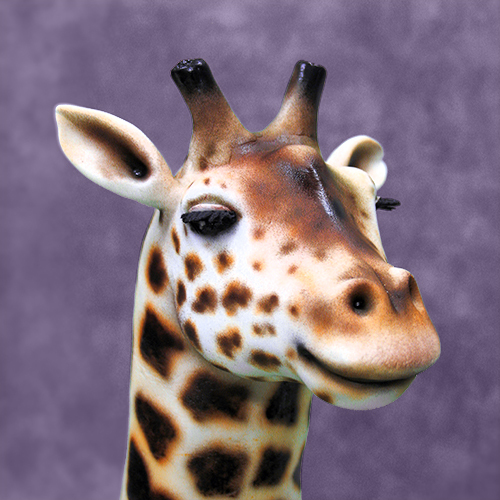 For example, in the case of the giraffe cake, the neck is supported with a metal threaded rod (covered with a plastic tube) but the head is protruding outwards from the neck so the head may be prone to collapsing later if not supported correctly. So what I usually do in this situation is carve the basic shape of the head, then cover the area with a layer of chocolate, then add more details over the chocolate layer using the cake paste. I have written about this technique in a previous article where I use it to strengthen tiers of wedding cakes. So using the method I have mentioned, lets take a look at the giraffe cake and see how it was done. Heres a diagram I have drawn to show how everything I have mentioned so far works. 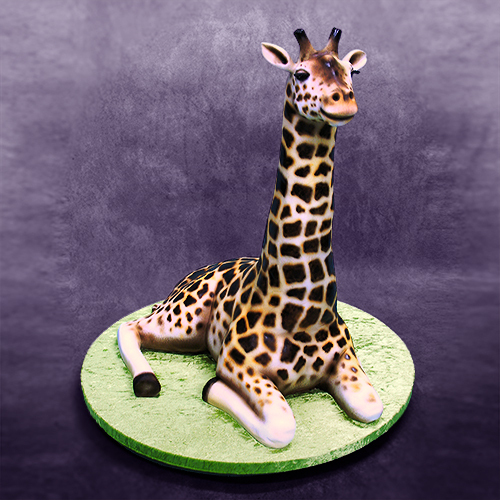 Keep in mind that this is a side view so although you can’t see it here, the cake mix is used for the sides of the giraffe’s head as well. 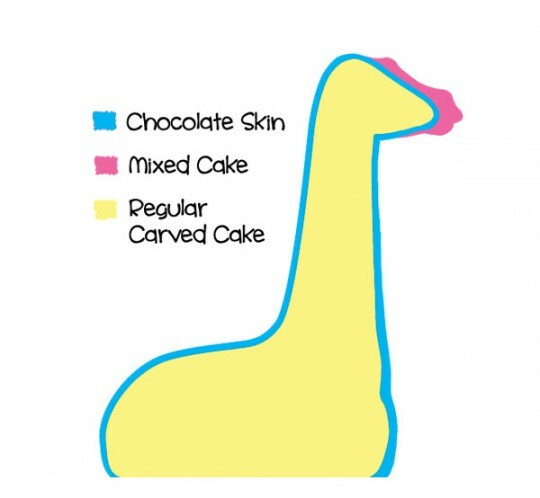 As you can see in the diagram, the basic shape of the giraffe is formed, and then coated with a layer of chocolate. Then the detailed modelling is done over the chocolate using the cake paste. This allows further modelling to be done later, after the coating is done. If we did the cake mix first, then chocolate, it would be very difficult to apply the chocolate skin without changing the shapes you have already modelled with the cake mix. Also take notice of the thickness of the chocolate. Notice how it is thicker near the base, and also take into account that since the chocolate is at least 2mm thick, it can change proportions (make the head too big etc). Because of this, it may be a good thing to make the head slightly smaller before the chocolate. Remember, there’s also a fondant coating coming as well! It’s a common mistake that I have made way too many times and you end up with a really big head that is out of proportion and looks a little cartoony instead of realistic. Now you can see that the head is supported with a small platform (cut from 3mm thick acrylic sheet) secured in place with hexagonal nuts on the threaded rod. The metal used should be galvanised to prevent any metal contamination but to go one step further, the rod is covered with large plastic straws that fits perfectly and the hexagonal nuts are coated with chocolate before placing any cake on it. The chocolate helps separates the metal from the cake. 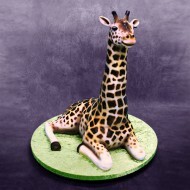 You may be wondering how the giraffe was coated with fondant, since it is such an awkward shape. Obviously it would be too difficult to just roll out a piece of fondant and unwrap it over the cake (like you would do with a regular wedding cake) because the neck and the head would cause the fondant to tear as its being unwrapped. 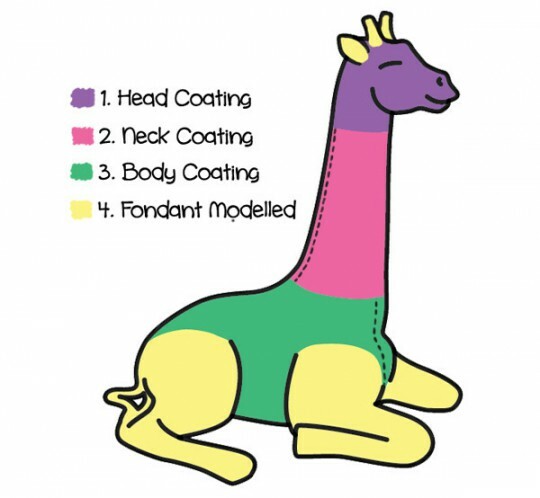 So basically, I coated the giraffe in three parts. Head, neck and body. First the head, was just a small piece placed over the head and slowly pressed on and around the snout. This piece ended around the start of the top of the neck. After coating the head, I rolled another rectangular piece and covered the neck vertically and used a blade to cut vertically along the neck to remove the excess. Then to cover the body, I rolled out a large piece of fondant, and cut a straight line from the centre out. 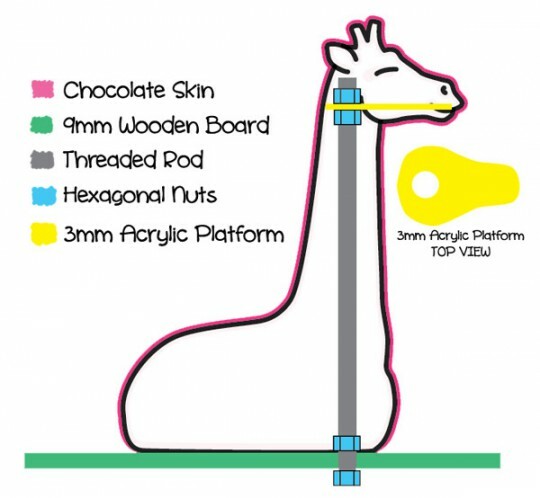 This cut part would wrap around the neck and re join on the chest of the giraffe. 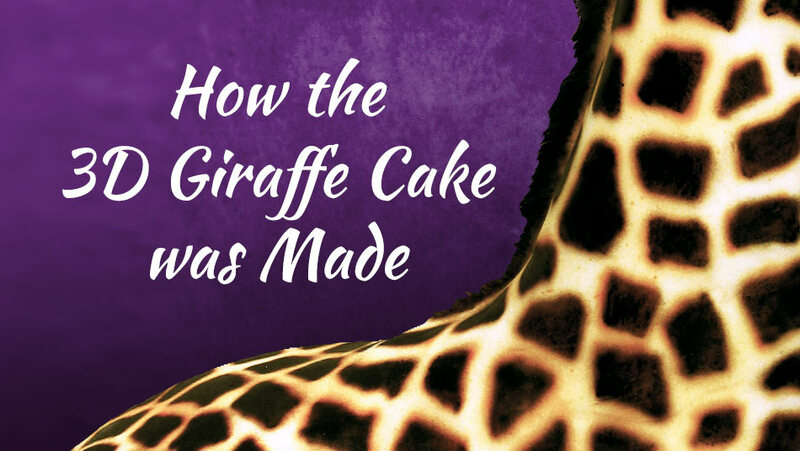 After all three parts were coated, the legs and the tail of the giraffe were modelled with fondant and glued to the cake with water. The ears and horns were also made with fondant and glued to the head with water. To blend all of these attached fondant parts (legs, ears, horns, tail) I just piped some royal icing along the edges and then smoothed the royal icing with a brush and water. 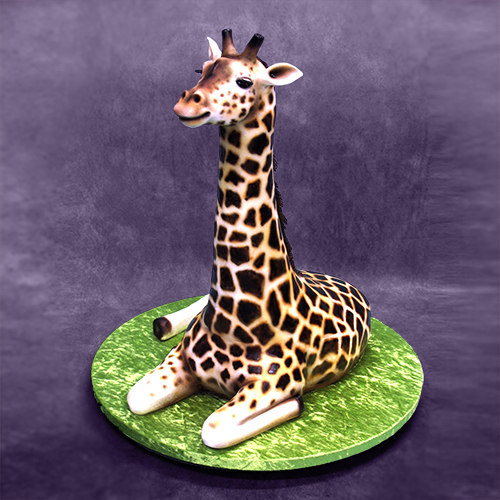 After the giraffe was coated with fondant and all the extra parts were attached, it was ready to be airbrushed. There is no real trick to this. I just made sure I had plenty of reference images of giraffes and their unique fur pattern, and then just took it really slow and copied the reference images as much as I could. I guess a couple key points to mention would be to make sure you don’t rush. Just focus on a small section at a time. Also, as with most painting, start with the lighter colours and work your way to the darker colours. So I first air brushed the yellow, then orange, then brown, then black. 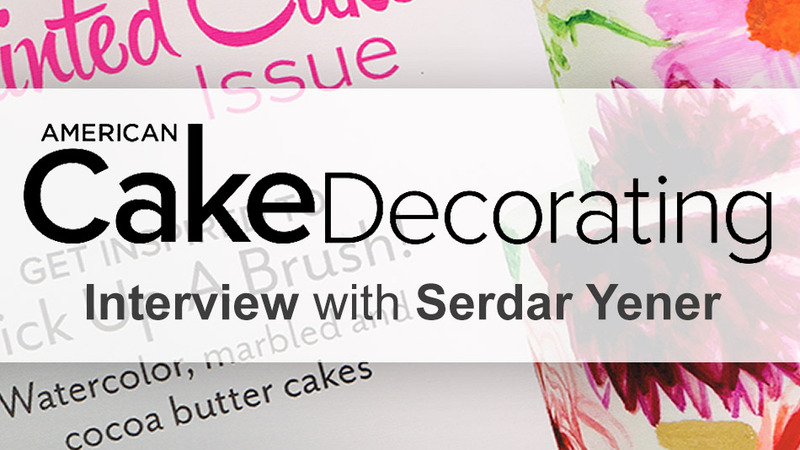 I hope you found this article helpful and learned something new that you can use in your own cake decorating ventures. Of course I am not saying that this is the only way to do this so if you have any ideas on different ways or would like to share the way you do would do it, I would love to hear your thoughts so please leave a comment 🙂 Thanks for reading! this is gonna be so helpful in making a 3D cake of “The Good Dinosaur” ! thanks chef! first of all thanks for such b’full tutorials…. 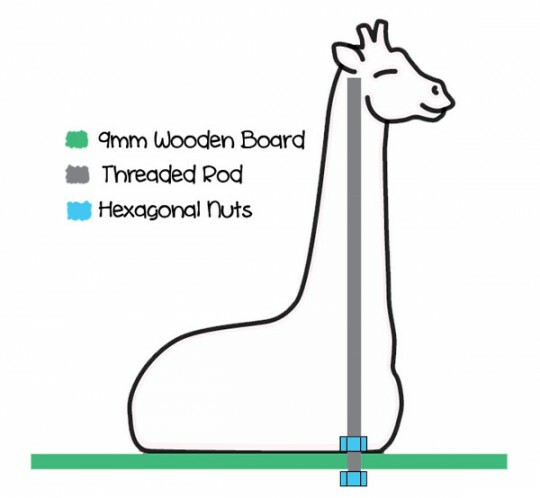 I hv a query… how to take measurements for the giraffe body like width of the body,length of neck etc. n how to stack n layer the cake in neck region? I would love to see a video tutorial of it 🙂 But you guys are so amazing. Thank you so much for these instructions! I want to make a giraffe cake next month for my parents’ 65th wedding anniversary, so this is very helpful! Estoy muy feliz de haberlos encontrado en mi camino, estuve mirando por internet la manera de poder encontrar quien me enseñara a decorar tortas y gracias a Dios los encontré a ustedes, espero de todo corazón poder aprender lo que más pueda de la mano de este gran maestro, desde que lo vi la primera vez me cautivo mucho y de verdad quisiera poder hacer las cosas lo mejor que pueda, gracias gracias y mil gracias por haber llegado a mi vida, un fuerte abrazo para todos.